ISLAMABAD: The Asian Development Bank (ADB) has decided that it would no more cancel or close any loan to Pakistan. The bank management in its communication on Thursday to the Independent Evaluation Department said the bank�s current portfolio in the country is much more streamlined and no comprehensive �spring cleaning� is envisaged in the foreseeable future. The thorough restructuring and rationalisation of the portfolio or �spring cleaning� lead to a substantial surge of loan cancellations and loan closures. The exercise lasted for more than three years and was accompanied by an action plan focusing on loan cancellations, restructuring, improved processing and implementation arrangements. It says that a large portion of the loan cancellation was driven by natural disasters, peace-and-order problems, and force majeure incidents. Further, the project completion reports, which are available for five transport projects, rated three projects as effective and two projects as less than effective, according to the communication, a copy of which was made available to Dawn. As a result of a large and scattered portfolio in the mid-2000s that was slow moving and poorly performing, ADB had decided in 2007 on a thorough restructuring and rationalisation of its portfolio or spring cleaning. Due to spring cleaning, loan closures increased from 3 in 2006 to 23 in 2007. The number increased to 31 in 2009 but then dropped to about 10 in 2010 and 2011. The spring cleaning led to a significant slimming of the loan portfolio, with the number of active loans falling from 80 in 2006 to 42 in 2009 and 27 in 2012. The average size of ADB loans increased from $80m in 2006 to $140m in 2011, and then decreased to $136m in 2012. By comparison, the World Bank had 30 active loans in 2012 with an average size of $167m, in education and infrastructure. It has been recommended that given Pakistan�s current situation in regard to human development, public services provision and governance, and the risk of natural disasters, ADB portfolio needs to include significant investments in pursuing a visible development impact on the poor, and reduce vulnerability to disasters. 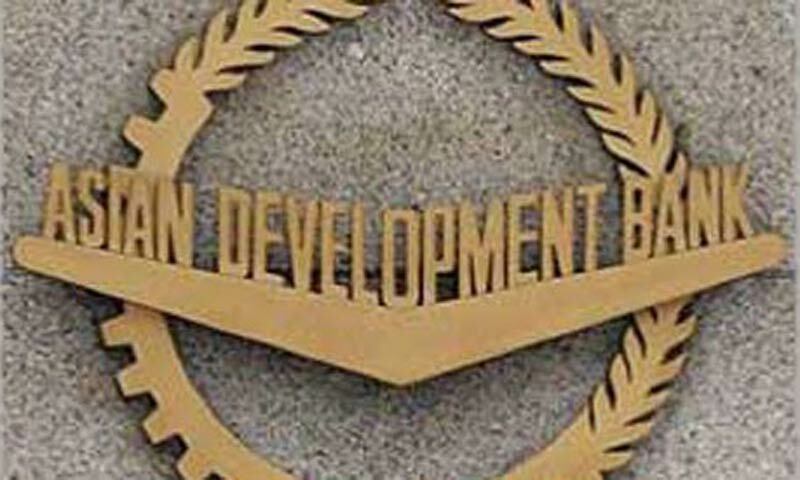 ADB management is of the view that the recently-approved $430m to Pakistan for social protection could be replicated or expanded. Responding to the recommendation of the independent evaluation department that ADB must pursue structural reforms through sector-specific initiatives using a programmatic approach, the ADB management stated that it was already reflected in the bank�s ongoing energy sector operations which envisage both a long-term programme cluster and a series of integrated project loans, complemented by private sector investments. In the energy sector, ADB believes that various projects, which have been recently completed, contributed to the stability of the transmission and distribution systems in Pakistan. However, these investments may not be sustainable without the government�s commitment to undertaking further reforms. ADB will continue to pursue necessary analysis, policy dialogue and aid coordination to ensure that appropriate policy measures and effective investment projects are put in place together to achieve energy security and sustainability in the country, according to the bank�s management.